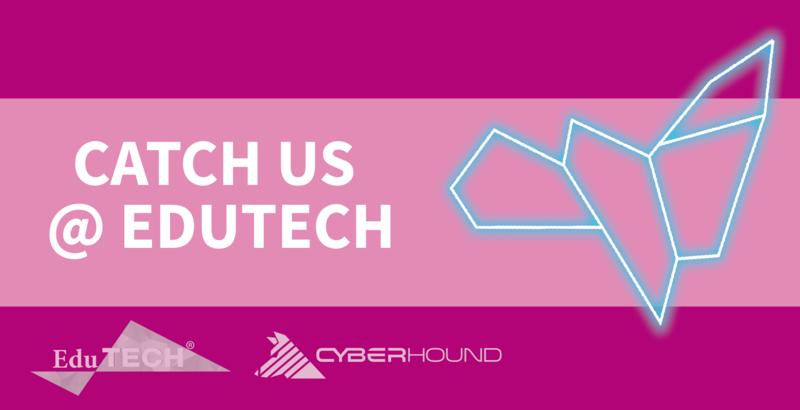 CyberHound is super excited to be returning to the EduTECH Asia Conference and Exhibition in Singapore in November 2019. We have lots of exciting plans for 2019 so if you are attending EduTECH Asia please drop by, say hi and we will take you through all that is new! EduTECH Asia is an annual event where members from the education and training sectors across the Asian Region gather together to learn, debate, exchange ideas and be inspired. This year will be its 4th year and is set to be the biggest year yet.